Britain’s Oliver Bennett has announced that he will compete as a permanent entrant in the 2019 FIA World Rallycross Championship presented by Monster Energy. The XITE Racing driver, who made his World RX debut at Lydden Hill in 2017, competed in all but three rounds in last year’s world championship as he split his focus with the inaugural Americas Rallycross Championship. 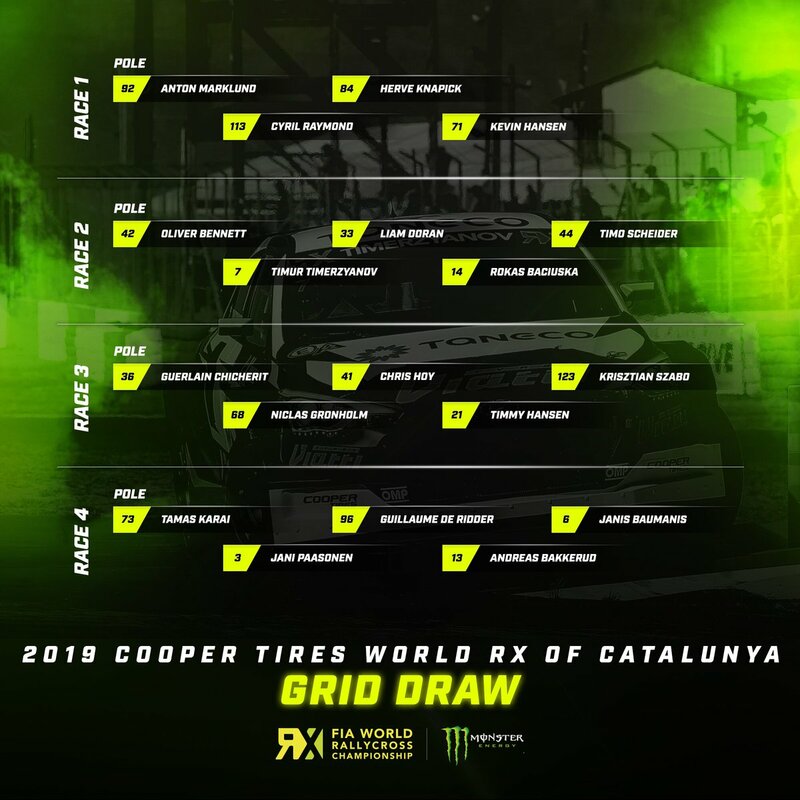 2019 will be the first full season for Bennett in the World Championship. The Bristolian will compete in front of his home fans at the unique SpeedMachine Festival at Silverstone at the end of May. “I can’t wait for Silverstone and the home fans, I wasn’t happy with my performance there in 2018 World RX as we had some really difficult car issues that weekend but SpeedMachine was one of the best organised events I have been to,” Bennett said. Bennett has also launched a fan competition to design his 2019 livery. More information can be found here.